It's safe to say journaling has had a huge boom in 2019. From self-improvement to productivity and self-discovery, people are using journaling to level up every part of their life. The first step towards getting started is to invest in a quality journal. There are a ton of different types of journals out there, but we highly recommend guided journals, particularly for people just starting out. Unlike a regular blank journal, guided journals provide you with prompts, questions and guidance as to what to write. That way you're not sitting for 30 minutes staring at a blank sheet of paper wondering if you're "doing it right". There are different guided journals, depending on what you're trying to accomplish. 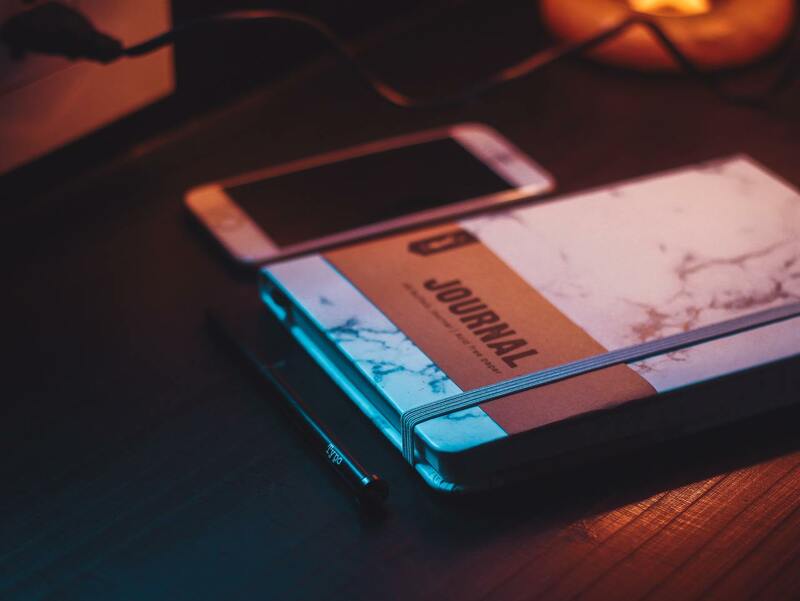 So we've compiled a list of 10 of the best guided journals of 2019. No need to waste your time browsing through the hundreds of guided journals on Amazon. We've done the research for you. 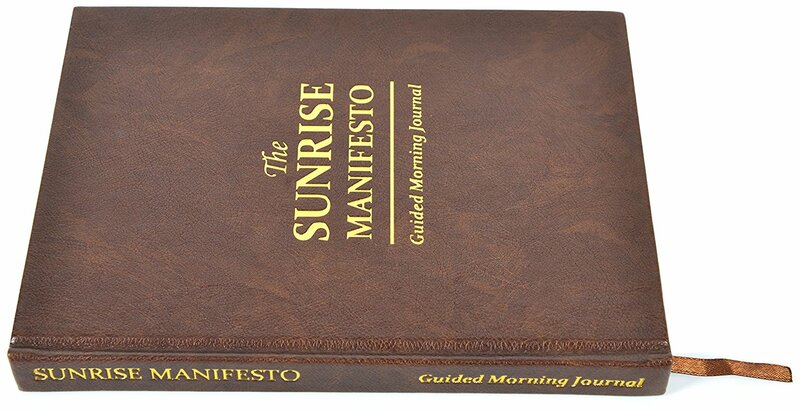 If you’re looking for a cost-effective guided journal that will give you a new outlook on life, you cannot lose with The Sunrise Manifesto Guided Journal. 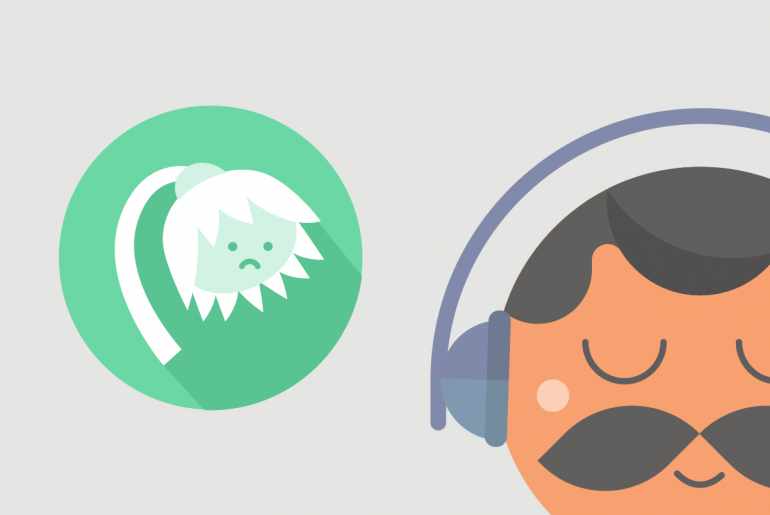 This guided journal is all about helping the user find gratitude in their life. It can also help promote minimalist productivity. 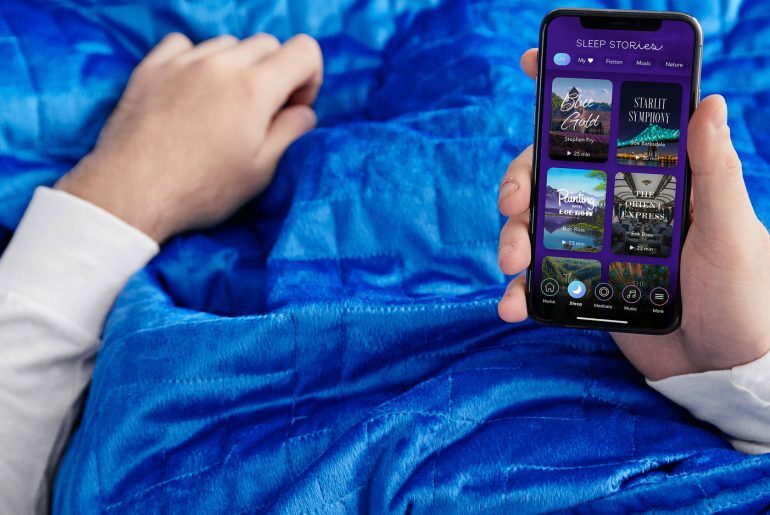 Plus, it claims to be the only guided journal, which is specifically designed to help the user enhance their happiness and productivity in just 10 minutes or less. This journal has enough space and exercises to cover a 16-week span. This guarantees that it is going to be well worth its price in the long run. 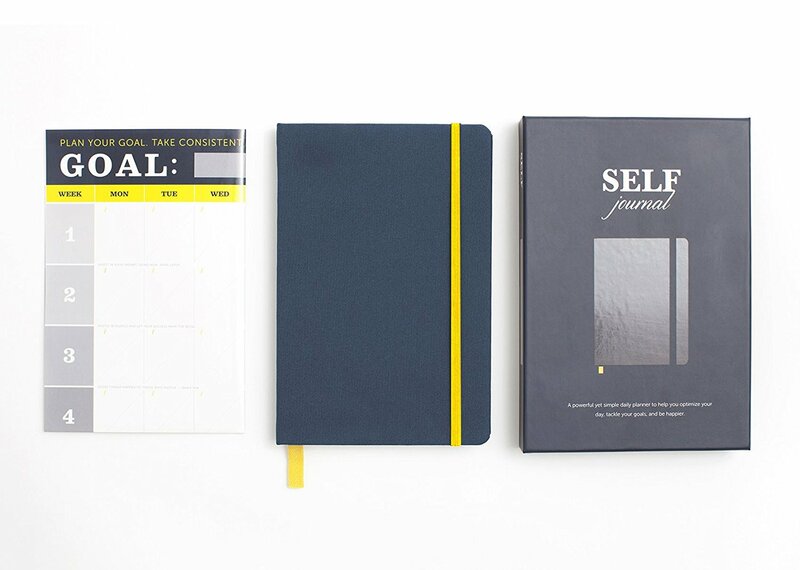 This journal is also going to help you organize your thoughts. Whether you want to be more productive or happier in life, this is the journal for you! It will make a big difference in your life. 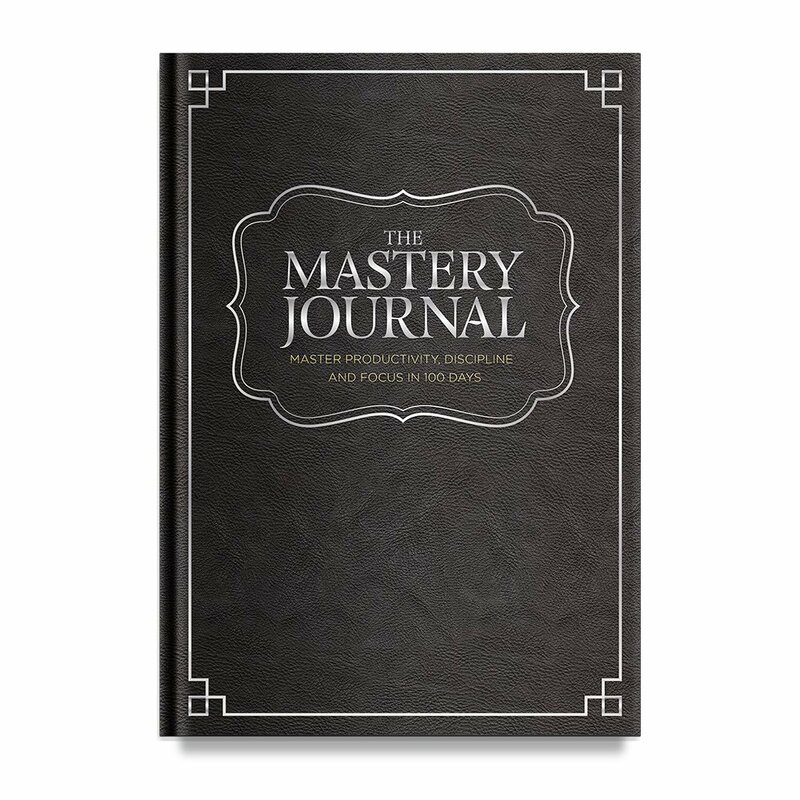 The Mastery Journal is a little costlier than the alternatives, but it is still going to be well worth the investment. After all, it comes with a 1-year guarantee. This journal focuses specifically on several topics, including productivity, discipline and focus. It covers 100 days. The journal claims to be able to enhance these traits in just 100 days. It is hardcover and non-dated. The hardcover design ensures that this journal is going to last a lifetime. Once you’ve finished the 100-day period, you can always return to the journal to reflect on the things that you’ve accomplished. When you buy this book, you’re going to be invited to an exclusive, private Facebook group. This will give you the opportunity to mingle with likeminded individuals. That is definitely a great additional to an already good package! Do you have a tough time remaining productive throughout the week? If the answer is yes, you should think about investing in The Self Journal from BestSelf Co. 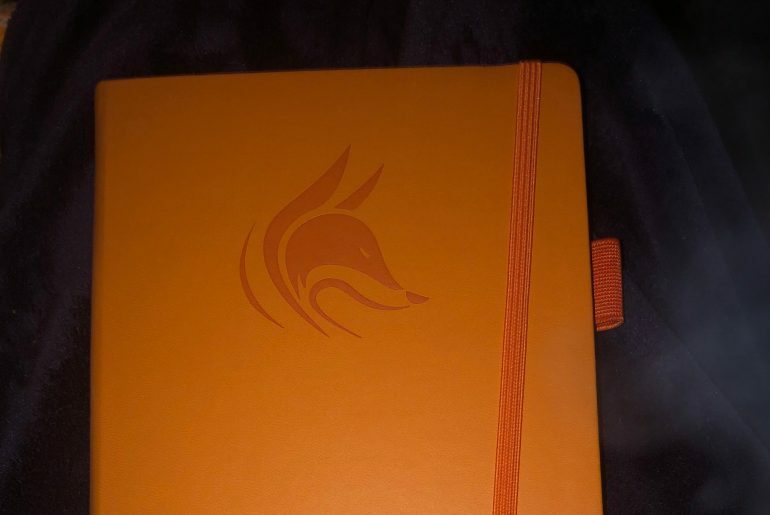 This journal acts like an agenda and daily planner. It can also serve as an appointment book. This journal is designed to help you achieve goals and increase your productivity. If your follow it strictly, it might even help you increase your happiness. The book is available in two colors, so you can find one that doesn’t stand out. That way, you won’t have to worry about people sneaking a peak. At just 8.25 by 5.5 inches, this journal can be stored pretty much anywhere. This ensures that you’ll be able to hide it away and dig it out pretty easily. This guided journal is good for anyone who needs to improve their productivity at home, in the office or at school. 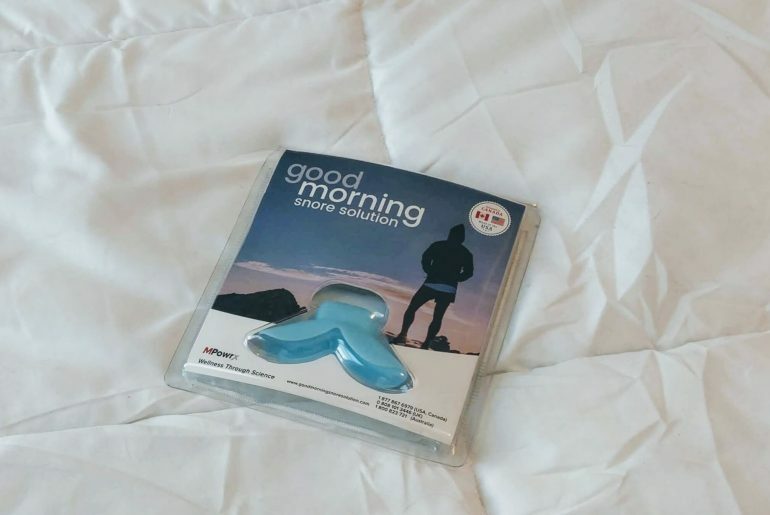 Many people have a tough time getting prepared in the morning. Getting a good start is absolutely pertinent for ensuring that you’re able to have a productive day. This where a good guided journal will enter the picture. The Morning Sidekick Journal can help significantly. This guided journal is actually driven by science. It is a daily planner that is designed to help the user develop more positive life habits. It also doubles up as a goal planner. The purpose of this journal is crystal clear. It is all about achieving some big change in life. There is also a section about discovering your why at the beginning of the book. This section is there to help you unlock your real inner potential. 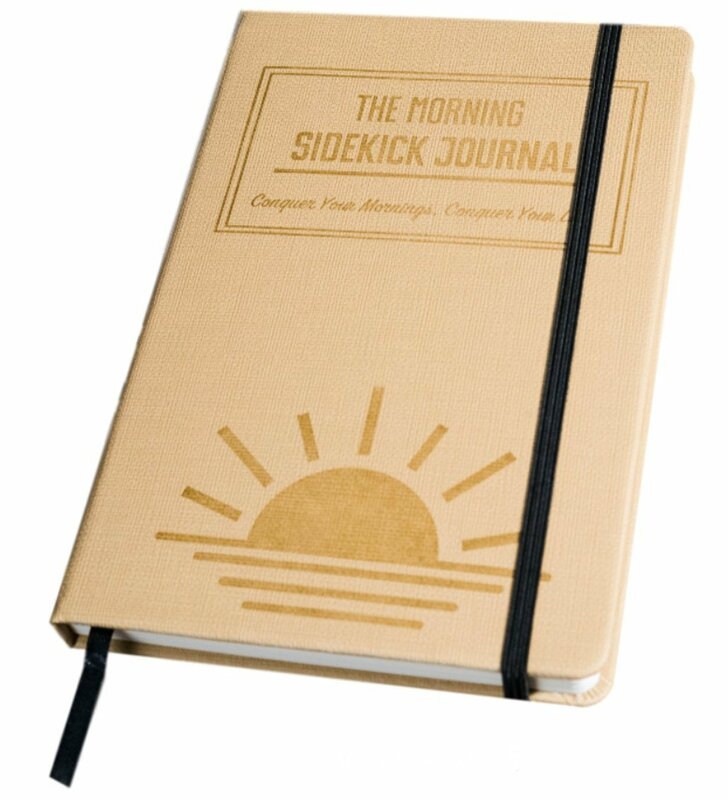 If you feel that you could improve your start to each and every day, The Morning Sidekick Journal will prove to be a good starting point. How would you like to accomplish one big goal in 100 days? Initially, this might seem like an impossible task. Nevertheless, it is entirely possible. You just need a good game plan. This is why you need to take advantage of The Freedom Journal. This guided journal is specifically designed for this purpose. It is all about helping the user improve their productivity and time management skills. It's hard covered and non-dated. On top of that, it comes with a 1-year guarantee. 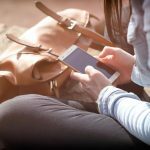 If you’re having trouble with your productivity and can’t get a grip on your time management, it is time to take steps to improve your skills. 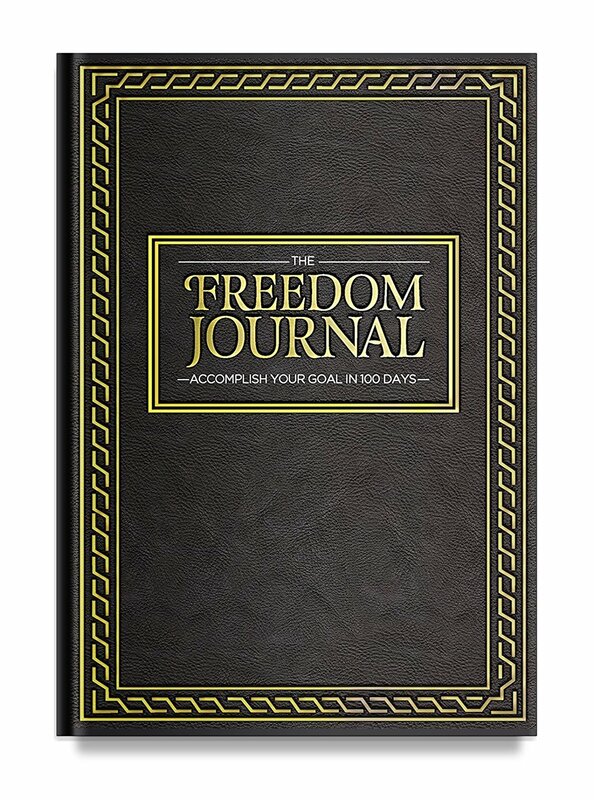 One clever way to enhance these skills is by utilizing The Freedom Journal. It’ll challenge you daily and force you to improve these skills along the way. Do you want to invest in a guided journal that is going to help you better understand yourself? Are you looking for a journal that is going to last for a significantly longer period of time? If you answered yes to these questions, you owe it to yourself to check out One Question A Day: A Five-Year Journal. After all, this journal can be used for a period of five full years! 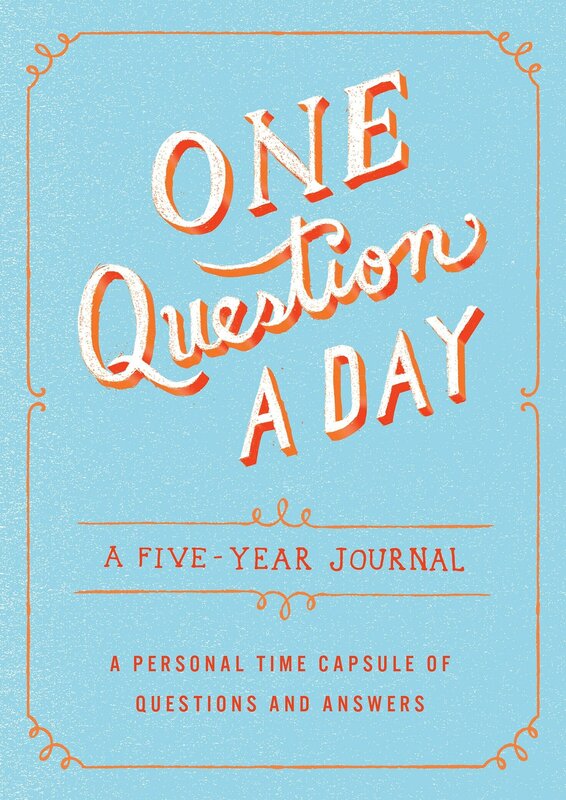 As the name suggests, this journal is going to ask you a single question each day. By answering these questions and rereading them in the future, you’ll be able to reflect on yourself and your life. This can give you a far better understanding of yourself and what you want for the future. This journal is available in flexibound and hardcover formats. The questions provided are really insightful and cute. They’re going to keep you engaged and committed from start to finish. 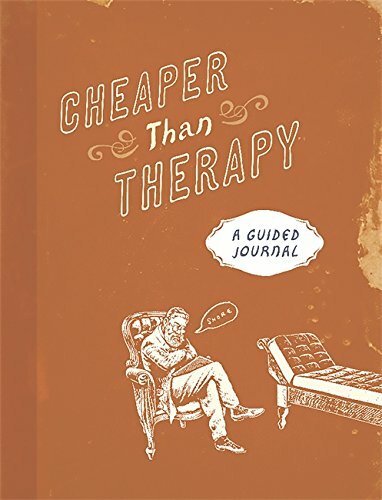 Cheaper Than Therapy is one of the very best guided journals for those who are too embarrassed to join therapy or counseling. 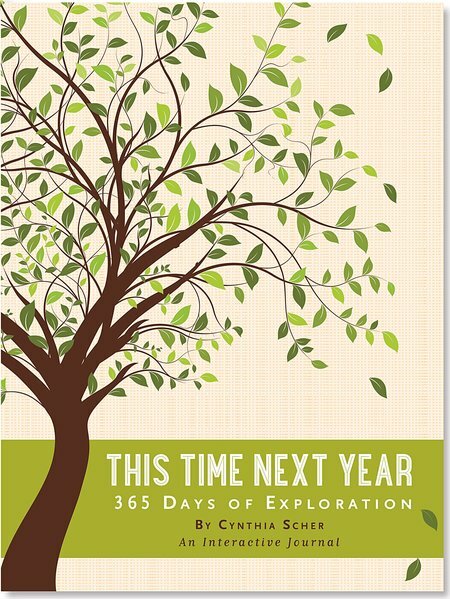 This journal will give you the ability to journal about recurring dreams, relationships and even your childhood. In return, the journal will help you gain more insight into your life and why you are the way you are now. 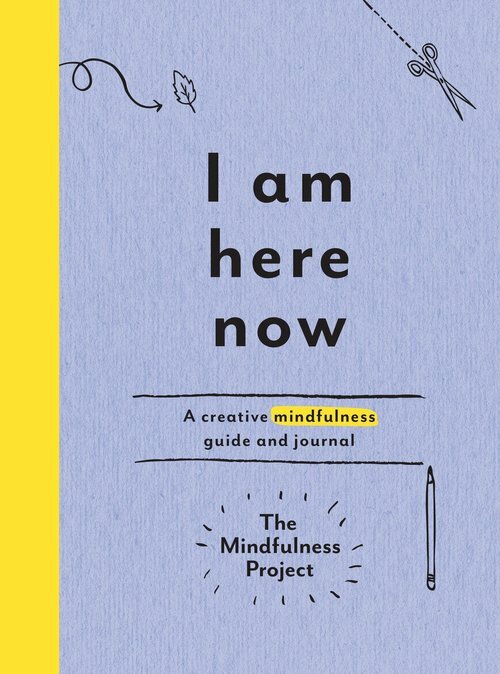 I Am Here Now, written by The Mindfulness Project, is designed for people who desire to be more mindful. 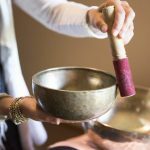 Mindfulness has proven to be an effective method for improving one’s thoughts, emotions and senses. Utilizing the journal will definitely help you become a better person, by challenging your powers of investigation, cultivation and observation. Finding moments of mindfulness is as simple as looking at the world with different eyes. Utilize your curiosity to explore the world, learning exactly how people react to specific situations and how nature protects us from hidden evils. The journal will show you how to utilize your thoughts to reduce stress. This step will require delving into your past and imagining your future. 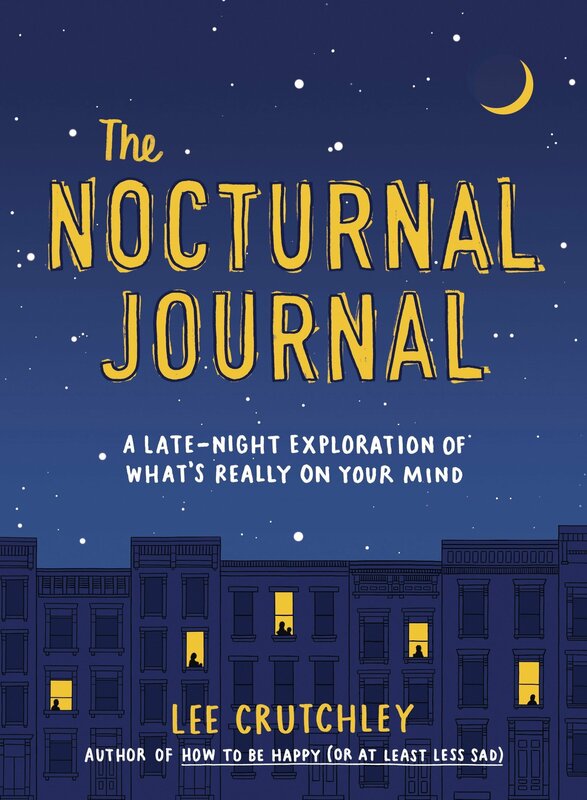 The Nocturnal Journal, written by Lee Crutchley, is specifically designed for people who classify themselves as insomniacs and night owls. Crutchley focuses his attention on ways to help his readers deal with everyday anxieties in a healthy manner. Doing this will help you change your life for the better. In fact, if you are willing to answer the questions honestly imposed to you in the journal, it could help transform your life from dull to fabulous in just a few months. For people who are seeking to clear their mind of the things that causes them stress can definitely benefit from this journal. If the things you have been hanging on to for so are bothering you to the point that you cannot live a happy, productive life, it may be time to let them go. 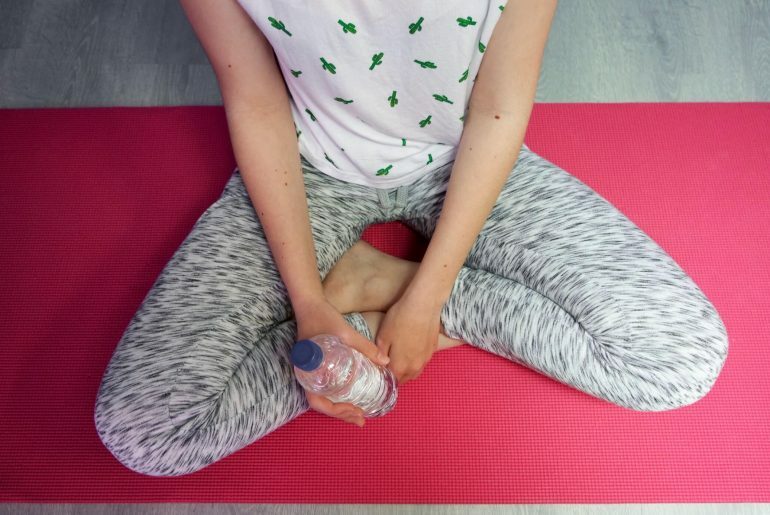 This journal will show you exactly how to do that without inducing more stress. Crutchley aims to help his readers explore the deepest and most unfavorable moments of their past that continue to plague them. While this will not be an enlightening experience, Crutchley will guide you through the process to help make it easier. This “prompt-a-day” journal is designed to help people figure out exactly what makes them tick. In addition to this, it provides tips that will help people improve their mood and reach success. However, this is only the beginning, as the journal will also help you learn more about your good qualities, so you can gain higher self-esteem. The cues provided in the journal are both introspective and lighthearted. In fact, some will encourage you to reflect on your past and think about your future. Doing this will give you insight to the type of person you really are and help you prepare for a healthy, happy future. The journal is laid out in a simplistic, but very informative manner. It touches on the most important aspects of life, delving into your past at a time when you were at your best and worst. 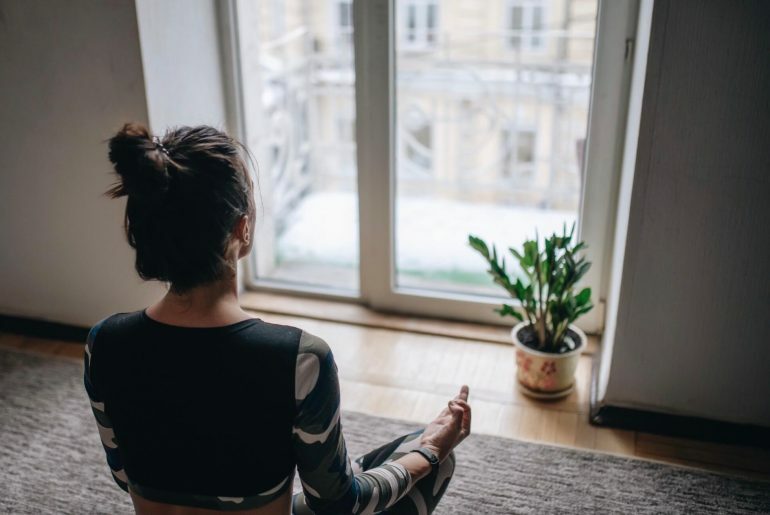 The idea is to help you become an overall better person, by dealing with personal issues and unpleasant moments in your life that have been holding you back from accomplishing success.